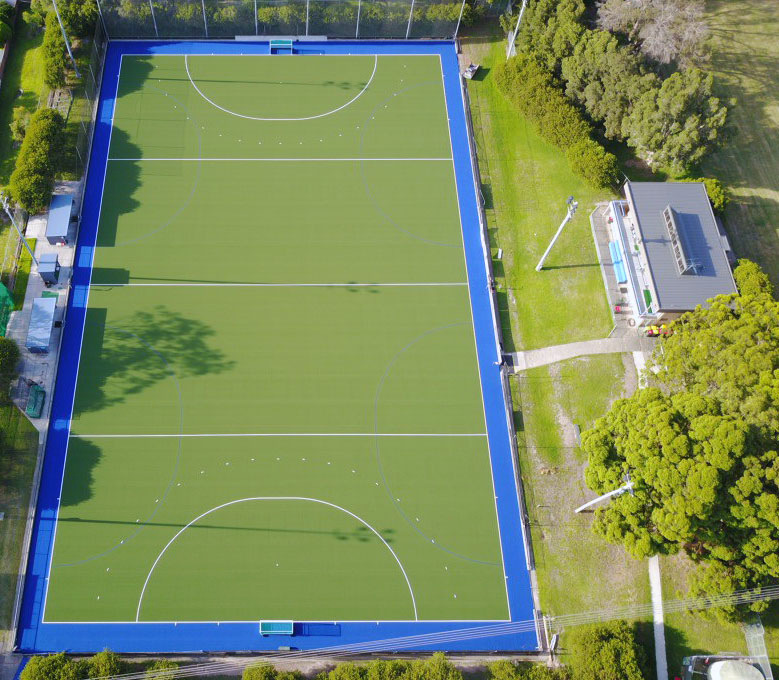 Centrally located on Sylvania Rd Miranda, Sutherland Hockey Club’s new synthetic hockey field is the same surface that was played on at the last Two Olympic Games and the Mens and Women’s World Cups in 2018 by turf supplier Polytan. Our World Class Facility based in Miranda based in the heart of the Sutherland Shire can be booked for training or games. For enquiries on making a booking please use the form below.